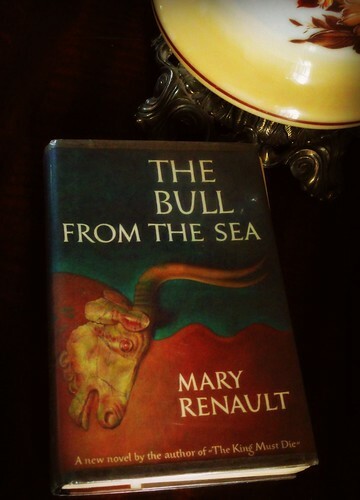 Happy birthday to Mary Renault (4 September, 1905 – 13 December, 1983)! I'm so glad you like it, too! Happy Birthday, Mary! And I love her work. She wrote with such crystalline lyricism. Her books have made me laugh, cry, and rage over people who have felt as real to me as contemporaries. Her books have made me laugh, cry, and rage over people who have felt as real to me as contemporaries. I love the quote you chose, too.